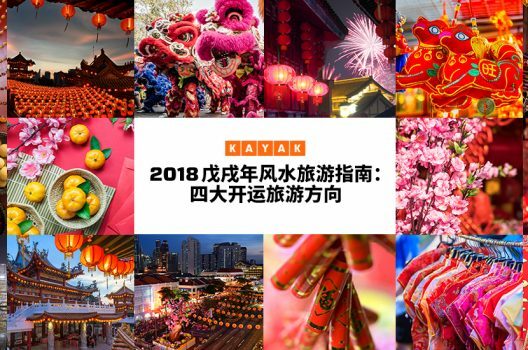 At KAYAK, we’re all about data – if you follow our blog, you’re bound to have come across interesting information regarding everything from the number of people from Singapore who book flights from the toilet (18%), to your luckiest direction to travel from Singapore in 2018 (Northwest). But, though we tend to do a lot of research ourselves, the fact is, all of our best insights come from you, the people of Singapore. 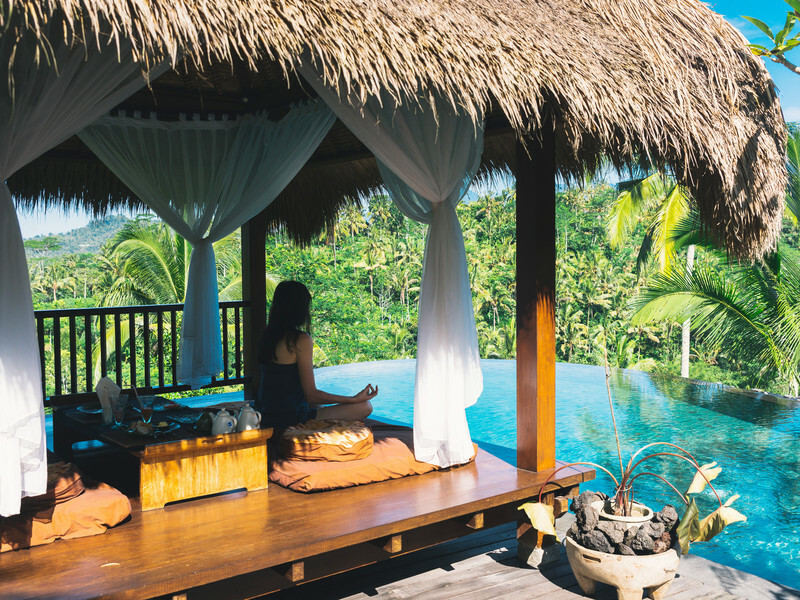 When it comes to finding the best travel options, there is no replacement for the perceptive eye of the consumer, so rather than telling you who you ought to book your next trip with, we thought we’d just ask you for your own expert opinions. 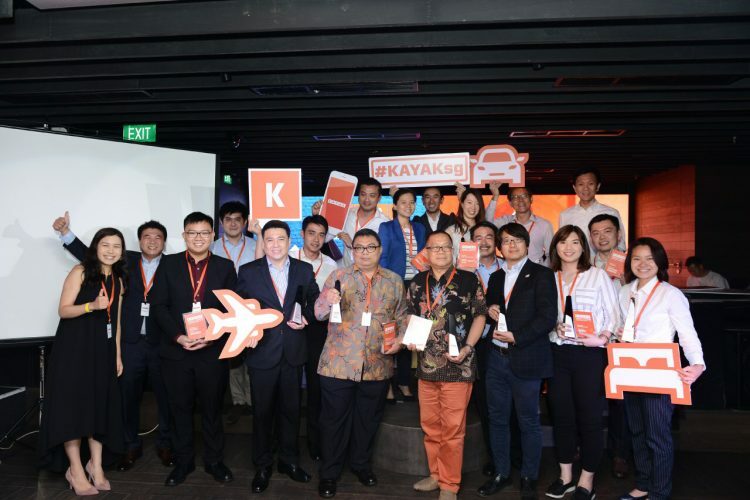 And to make things really interesting, we decided to make an event out of it, to recognise the best brands in the travel industry and spread the word about the travel companies people in Singapore love most – the inaugural KAYAK Travel Awards. 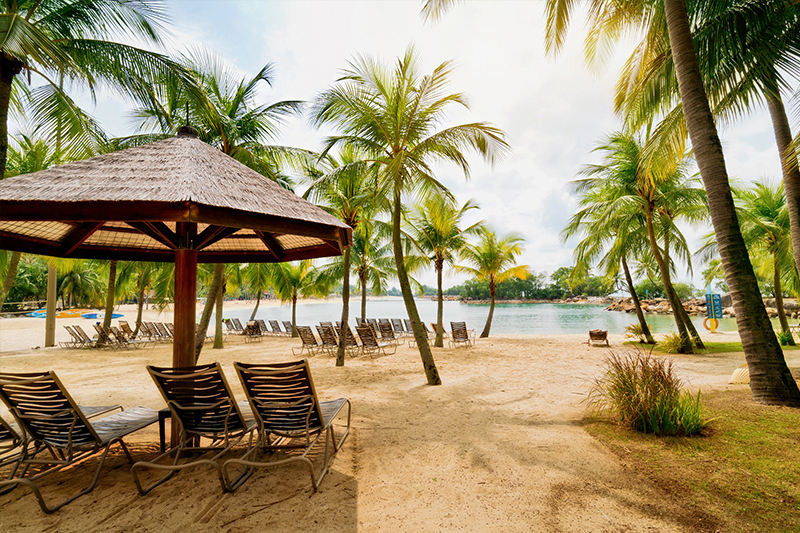 A celebration of Singapore’s favourite travel brands and places, in categories ranging from best airline to best holiday destination. It was a landslide victory for Singaporean homegrown brands, with Singapore Airlines sweeping four categories – Favourite Airline (Short-haul), Favourite Airline (long-haul), Favourite Airline Crew, and Favourite In-flight F&B, while Scoot claimed Favourite Low-cost Carrier and Singapore Changi Airport came out on top for Favourite Airport. 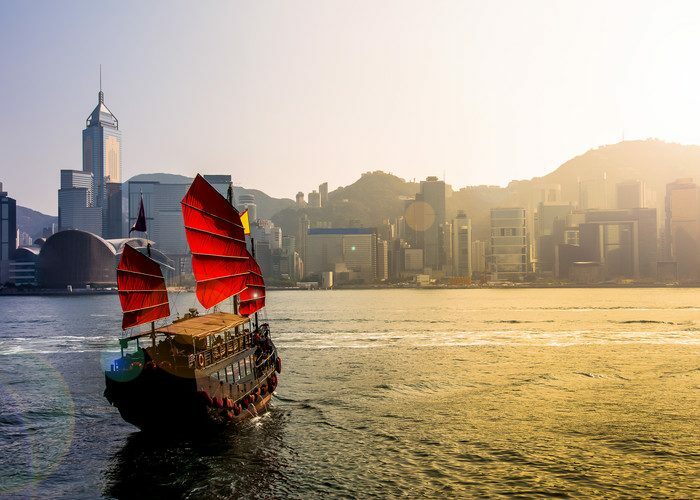 In terms of top travel destinations, Asian holiday hotspots reigned supreme, as Tokyo and Seoul pipped London as Singapore’s favourite destinations for long holidays, while Hong Kong was voted Singapore’s favourite value destination. 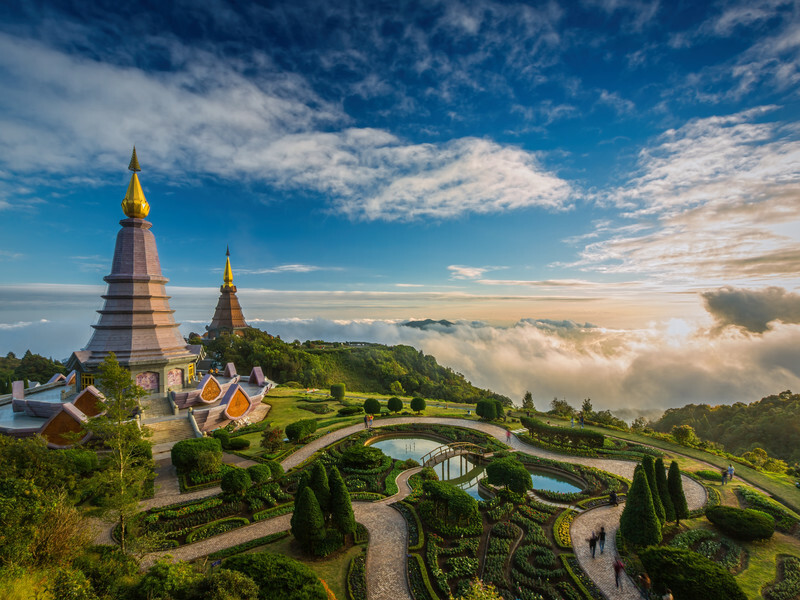 For short breaks and beach holidays, locals look to Bali, while Chiang Mai proved its rising popularity, winning Singapore’s favourite trending destination. For the full results, see below. Congratulations to all the winners and runners-up in all categories! 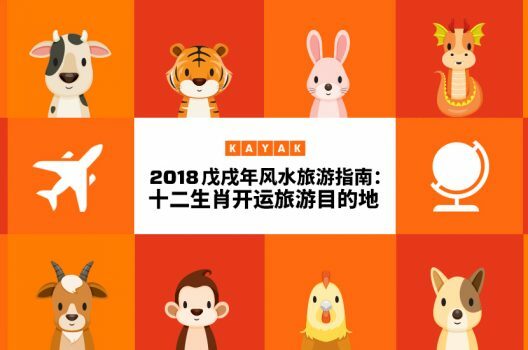 Candidates were shortlisted based on search volume on KAYAK.sg from 1 January 2017 – 31 March 2018. The top 5 in each award category were shortlisted for Singaporeans and Singapore residents to choose their favourites on KAYAK.sg during the Voting Period. Winners and runners-up in each award category were decided based on the total number of public votes. Rates mentioned above are based on search queries made on KAYAK.sg on 17 June 2018. The prices are quoted in SGD. 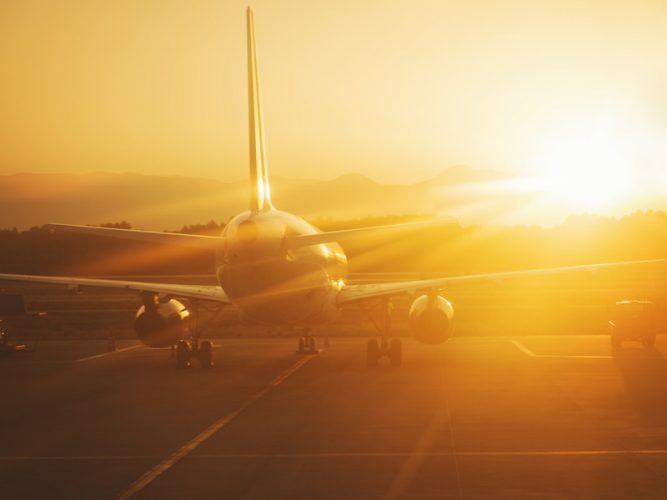 Flight prices are based on results for a return economy flight search. Hotel prices are for double occupancy and include taxes and fees. Prices are subject to change, may vary, or no longer be available.